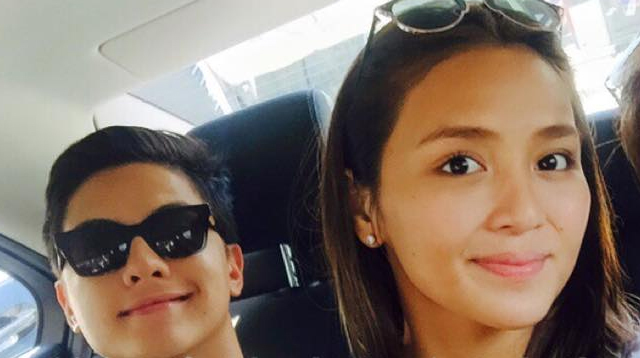 Fans Flock To KathNiel's Barcelona Film Shooting! The KathNiel fever has reached Espanya! Looks like the whole world can’t wait to see Kathryn and Daniel back on the big screen!